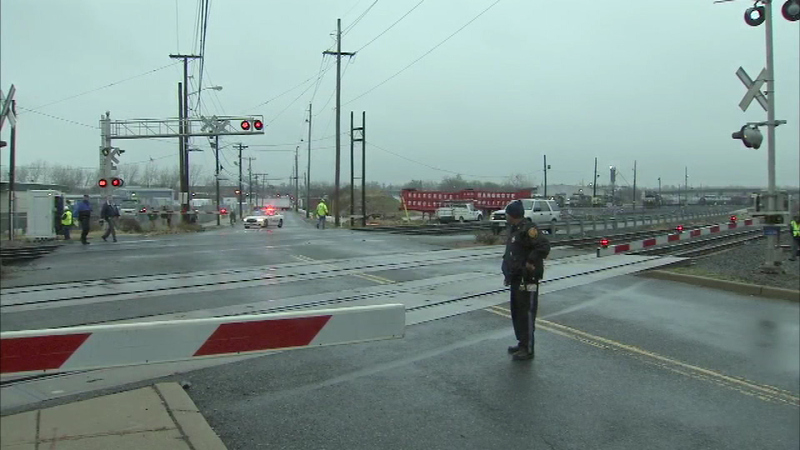 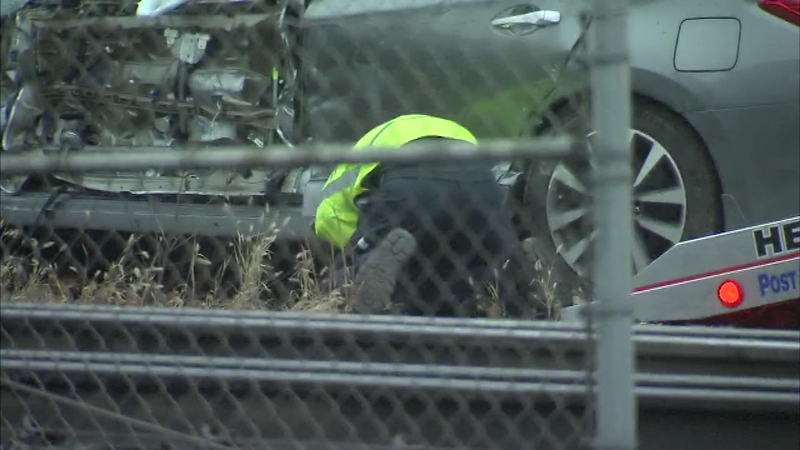 December 7, 2016 - A train and vehicle collision has injured one person, and shut down the NJ transit Riverline in Camden, New Jersey. 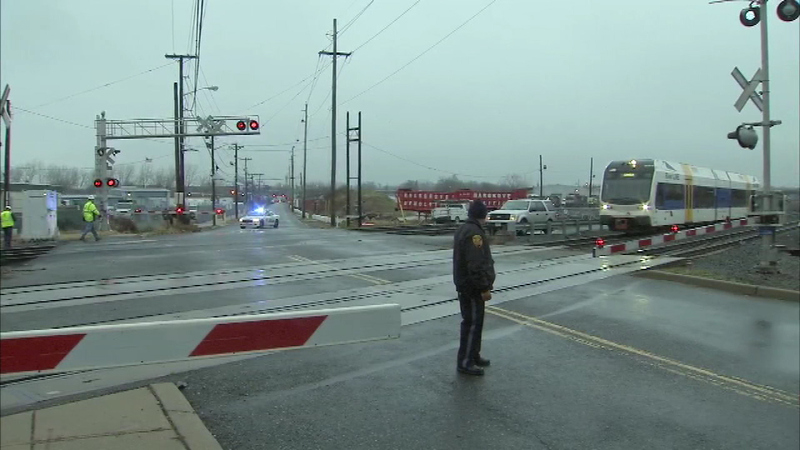 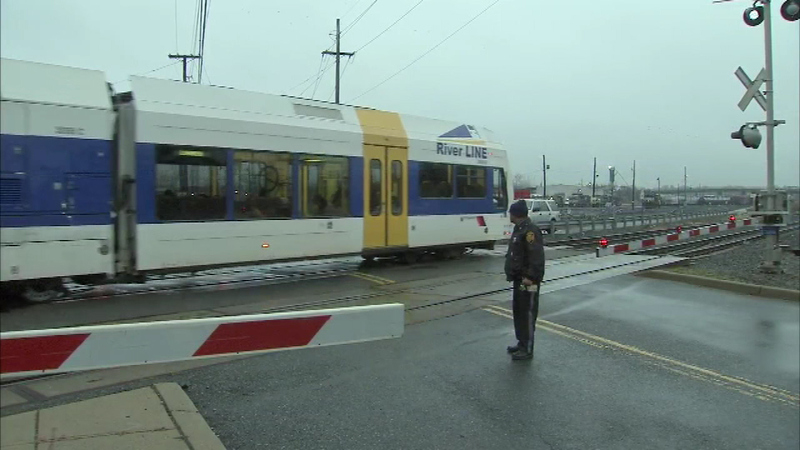 CAMDEN, N.J. -- The NJ Transit Riverline in Camden, N.J. has resumed service after a vehicle and train collision. 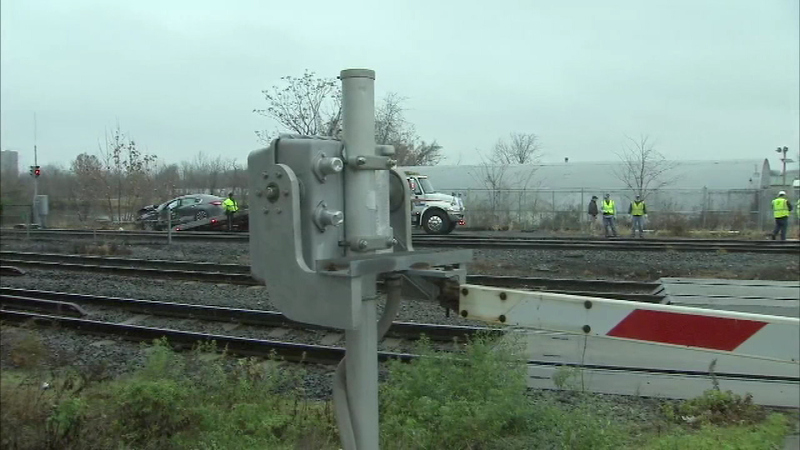 The crash happened around 6:30 a.m. Wednesday morning at Federal Street and River Avenue. 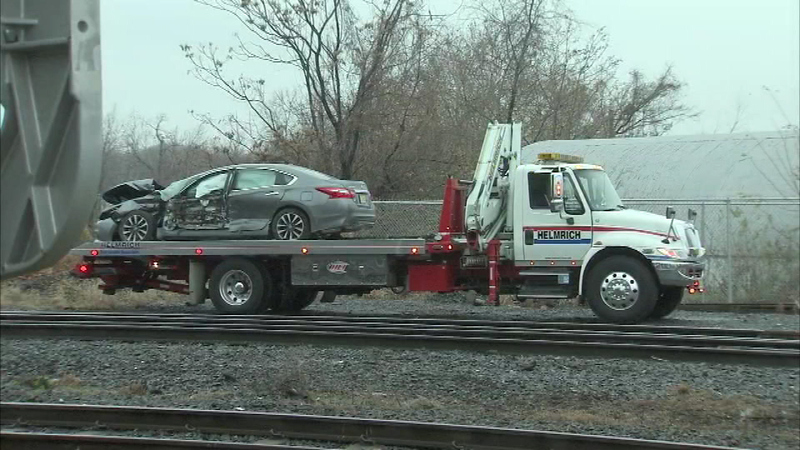 The NJ Transit Riverline in Camden, N.J. has resumed service after a vehicle and train collision. 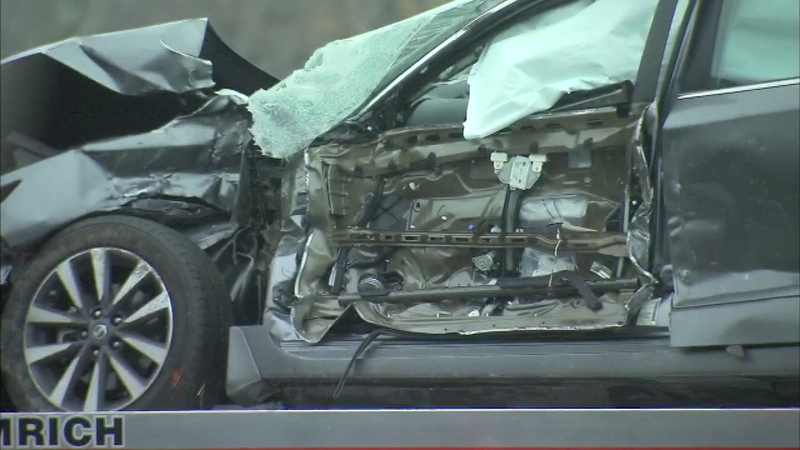 One person was injured and taken to the hospital in stable condition. 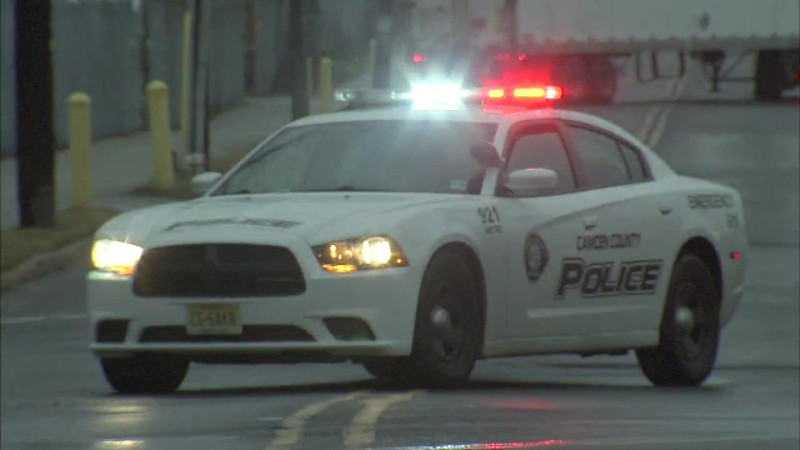 Service was suspended from the Walter Rand Transportation Center in Camden to 36th Street until 10 a.m. 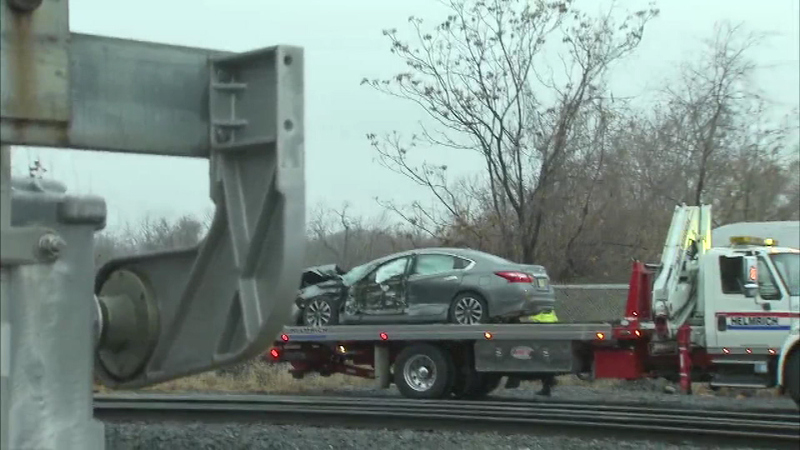 It's still not clear exactly why the car ended up on the tracks.